How much does a Tesla solar roof cost? Now that Tesla's Solar Roof panels are starting to be installed, people are wondering whether or not it makes financial sense. Check out this article from Energy Sage that breaks down the cost comparisons. To summarize: if your roof does not need to be replaced any time soon but you are interested in solar, traditional solar panels make better financial sense for you. 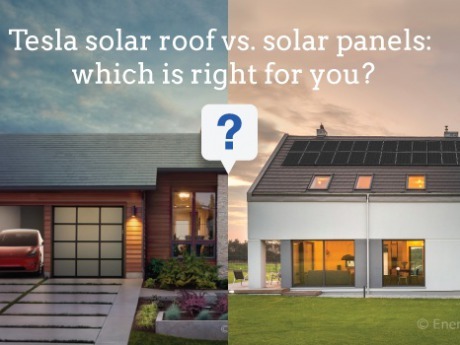 If you need a new or replacement roof and you want solar, Tesla Solar Roofs are still slightly more expensive than installing traditional roof materials and solar panels. Ultimately, at this point the Tesla Solar Roof is best suited for folks with extra cash to spare who are excited about the new technology. We appreciate these "early adopters" for testing out the product with hopes of better (and hopefully more affordable) iterations of this awesome cutting edge technology in years to come. Pricey, but they sure look good! OnSite Energy joins Amicus Solar Cooperative!